Our clinical team is committed to providing highest quality care in a warm, caring environment in order to meet each individual patient’s need for compassion and comfort. Our Endoscopy center combines the latest in medical technology with leading board-certified Gastroenterologists to provide quality and affordable outpatient care in a highly personalized setting. Our staff of nurses and technicians comes individually recommended for their practical experience in endoscopic procedures. All DHS physicians practice at our Winston-Salem office. Learn more about our providers. At our Winston-Salem location, we provide a full range of gastroenterology consultations to treat various GI related conditions and perform many types of endoscopic procedures. We accept most insurance plans and, as a courtesy to you, we will file your claims for you. All you need to do is bring your up to date insurance and contact information to your first visit and notify us of any insurance policy changes. To contact our billing department, please call 336-765-4090 Monday – Friday from 9:00 am until 4:00 pm. 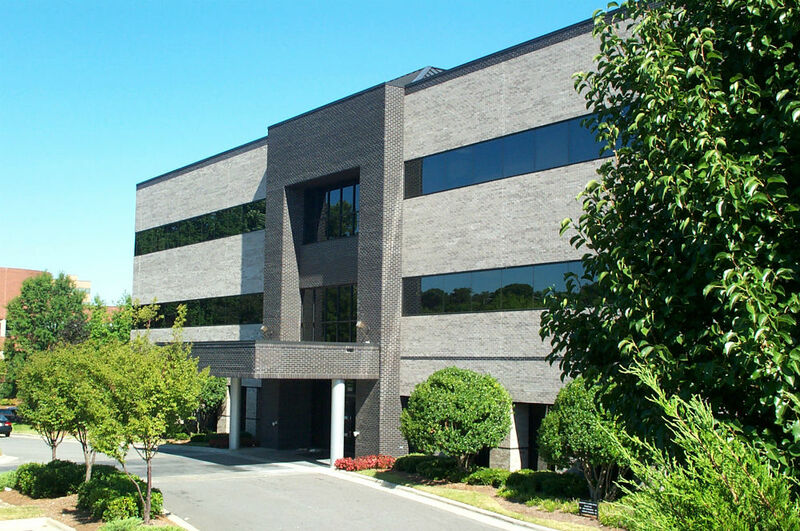 This center is licensed by the State of North Carolina (ASC License # AS0099) and approved by CMS (The Centers for Medicare & Medicaid Services) to provide outpatient endoscopy services at this facility. The center is also AAAHC (Accreditation Association for Ambulatory Health Care) approved. The Endoscopy Center is owned and operated by the physicians of Digestive Health Specialists, P.A.